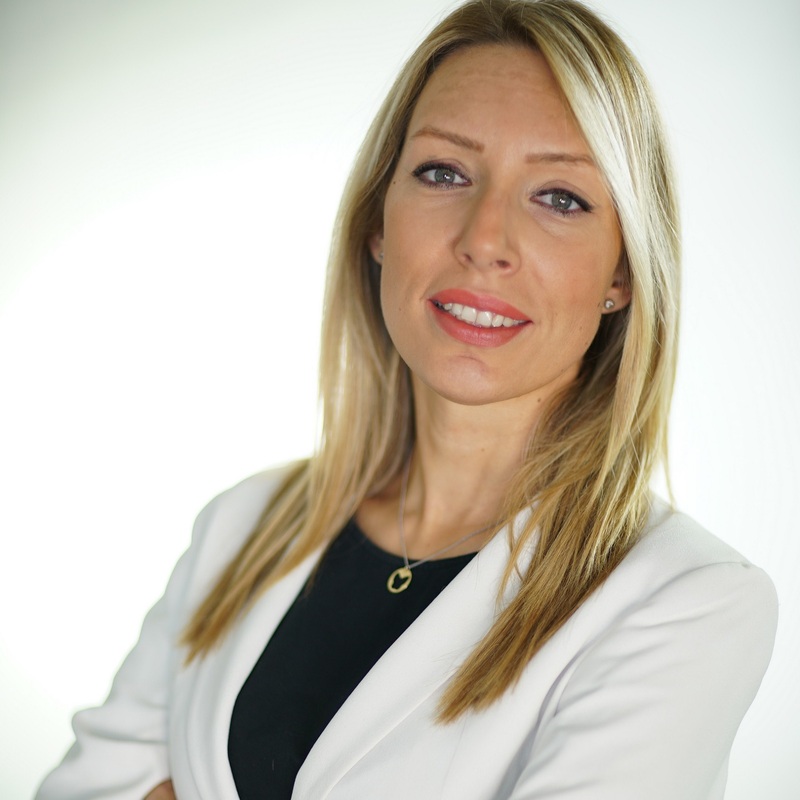 She is leading a successful Chapter 4 agency in Serbia, as a member of Chapter 4 CEE/SEE Group, which is the exclusive affiliate of one of the leading global PR networks (Burson Cohn & Wolfe, former Burson-Marsteller), in 15 markets across Europe. Tamara possesses fifteen years of dynamic consultancy and corporate communication experience in the PR industry both in Serbia and the region. She has held management and senior positions for years with a proven track record of establishing and positioning strong PR teams and winning a number of professional awards on the country and on the European level. Her strong background is in financial PR projects, demanding change management, crisis PR and public affairs, as well as region-wide communication training for international companies. She has graduated at the Faculty of Philology (English Language Department), holds the Proficiency diploma from Cambridge University and a certificate from the London School of PR, and a number of professional European certificates. She was the President of the Serbian PR Association where she now performs the Jury duty for the annual national PR awards. She contributes to the professional development of younger colleagues by cooperating with faculties and student organizations and is an active member of relevant business associations.